From November 4th-7th 2011 I received a freelance job through Green Sky Creative to edit a Chinese Cadillac V Series promotional video. I used Final Cut Pro software to edit this promotional video. 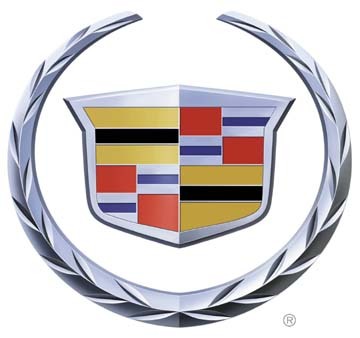 Cadillac China V Series Academy from Ryan T. Smith on Vimeo. This entry was posted on Friday, November 11th, 2011 at 1:09 am	and tagged with Cadillac, China, Crew, CTSV, Driving Academy, Editing, Final Cut Pro, Green Sky Creative, Promotional Video, Ryan T. Smith, V-Series and posted in Uncategorized. You can follow any responses to this entry through the RSS 2.0 feed.